People, who need reliable locksmith teams, trust our company for all their needs. 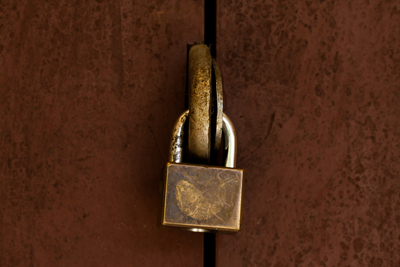 We don't simply offer locksmith services in California. We take your problems personally and have created the ideal infrastructures in order to solve them efficiently. Count on us 24/7. Take advantage of the following fun and colorful infographic about locks, keys, and house lockouts. It’s helpful for both homeowner and tenants.